The Cochrane Trade Show is always a great opportunity to connect with friends and neighbours and find out what local businesses and service providers are up to. This year, the Town is doing something new at its booth. 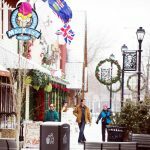 It’s bigger and better than ever: a variety of local businesses are sharing the space and showing a variety of “made in Cochrane” products. 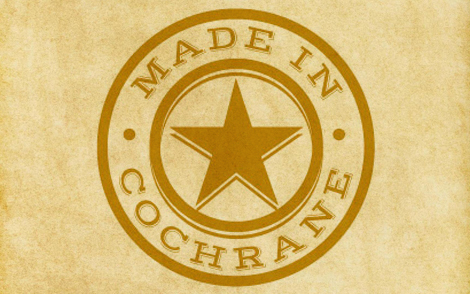 The Made in Cochrane campaign is part of Cochrane Economic Development’s Proudly Cochrane campaign, promoting local shopping and in support of local businesses. At the Trade Show, 17 local businesses have provided examples of things they make to help demonstrate the wide variety of commerce that is done here. Cochrane Economic Development has done a great job getting unique and interesting businesses to participate, from high-tech gadgets, metal work and bronze statutes to coffee, tea and sweet treats. The display is all about promoting Cochrane as a great place to do business in general – the diversity, variety and international success you’ll see makes us all look good. Everyone is invited to stop by the town’s booth at the Trade Show and see the samples for themselves, learn more about the companies that call Cochrane home, and talk to council members and staff about current town programs and initiatives. town staff will also be presenting the second year of TOWNTalks on specific topics (see list of topics in the trade show guide inside this paper). We look forward to seeing you at the Cochrane Trade Show, April 30 and May 1 at Spray Lake Sawmills Family Sports Centre. Stop by and say hello! 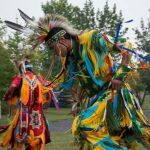 Read the Cochrane Eagle article here.